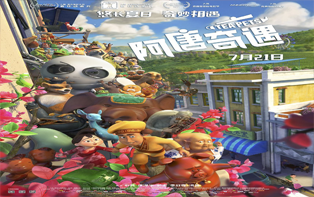 Tea Pets is a 2017 Chinese 3D animation adventure by Gary Wang, who directed and wrote the film. The film stars Guanlin Ji. Tea Pets was released in July and was produced by Light Chaser Animation Studios in China.